Shropshire Council is reviewing its Local Plan to make provision for housing and economic growth until 2036. 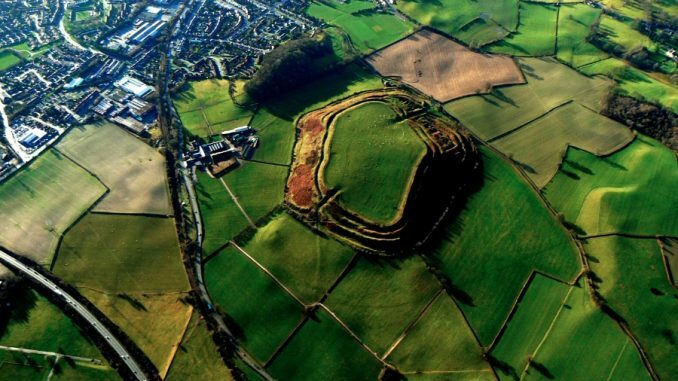 HOOOH has prepared a response letter (in WORD) for people to make specific representations for the protection of Old Oswestry and its landscape in the current phase of the consultation. The deadline for submitting the letter is end of play (5pm) this Friday 22nd December 2017. –Download and save the letter (a Word document) so you can complete it. *Please make sure you view the standard consultation questionnaire (fillable PDF also attached) to read and answer any other questions relevant to you. Alternatively, you can complete and submit this together with the completed letter as an addendum.